As you can tell, we have a whole cast of characters for this blog post. First, and most importantly: The Reeses Cup. Now, I know I've blogged about this more--but I don't want to miss the important stuff. I made this page to document my fateful meeting with my most beloved chocolate bar. (For some reason, the "(other)" part is hard to read in this photo--it's much more legible in real life! Maybe I'll outline those puppies.) I used mostly Studio Calico Documentary here, with bits of Anthology and a label sticker from a kit. Journaling reads: Steve's my main guy, of course. But I can't deny my love of this chocolate-peanut buttery treat! Hershey Park 2010. This next page was one of my projects for Paper Posies this month--I'm a little obsessed with yellow lately. And those Cosmo tiny type letters. And flowers. 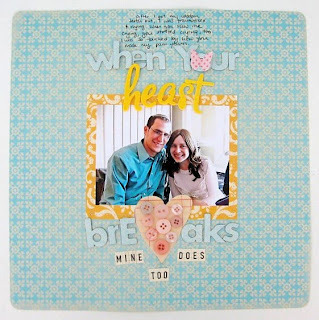 I was so honored to have this page featured as one of Liz's Loves on Ella! Thank you, Liz! And that's all folks! I have a new page ready for its spotlight, but it hasn't been photographed yet. How are y'all enjoying summer scrapbooking? Getting more done? Less? I'm a bit late posting this week--I blame the New York State Bar. Despite my predictions of a nice, easy study schedule sprinkled with scrapbooking and baking experiments, I have been cramming work into practically every free minute. I even reached new heights of "cool" by working on my Real Property outline at a jazz club yesterday. Hey, they hadn't started playing yet! And I'm learning lots of interesting things. For example, if you're considering purchasing a pet grizzly bear, don't do it! You'll be strictly liable, and that is very bad. Now don't ask me anything else legal. Hee hee. 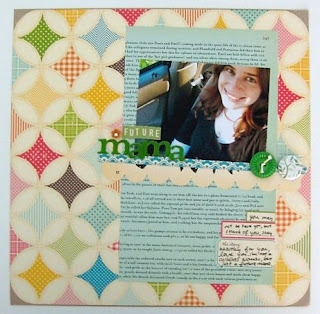 I made this page with the May Studio Calico kit, which I'm having separation anxiety from. The journaling describes the growing connectedness in my marriage, where when one person is in pain the other person feels it. After only a year and a half of marriage, I'm sure we're only at the tip of the iceberg in terms of that closeness, but it's miraculous to me all the same. This page is up as part of a challenge on the Paper Posies blog--made with the June Paper Posies kit! 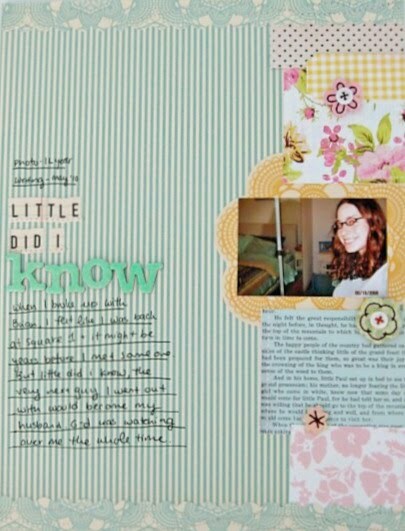 Journaling reads:When did you get this spunky little attidute, my dear? 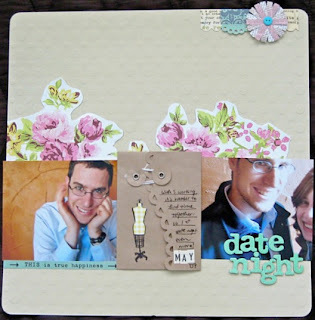 I'm now on the Design Team for Who's That Girl, a challenge blog! My first page should be up there in a few weeks! I've been coming across a lot of beauties on etsy lately. 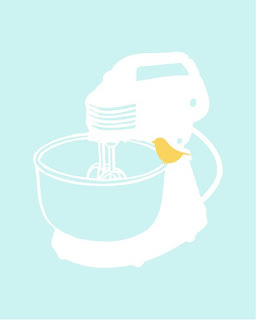 I was resisting, until I found this new etsy shop by Jennifer Johner. So I broke down and bought a flower barette I plan on attaching to a tank top. I wasn't going to tell S, but then I used his etsy account to order it by accident. Oops. 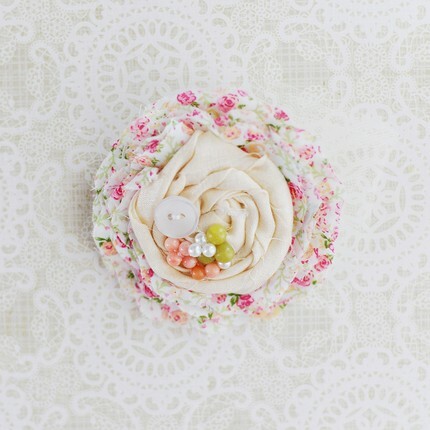 A sweet flower barette from Jennifer's new shop. Super cute 4X4 scrapbook paper from Prettly Little Studio. 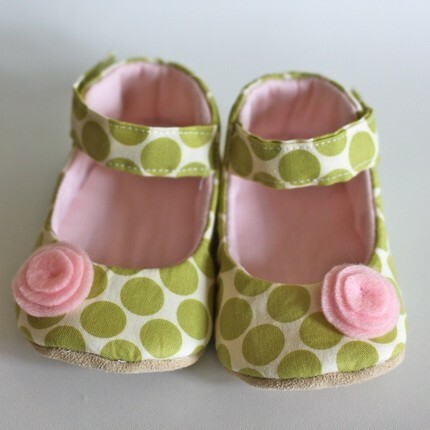 If I had a baby girl, I would own these. And this shop would be sold out. So maybe it's good I don't have one right this second. 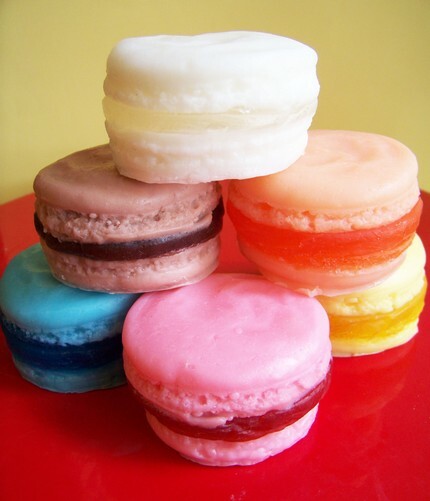 Macaroon soaps--because if it ain't food, it should still look it! Although I tried macaroons this week for the first time, and was kind of disappointed:(. I think I prefer a peanut butter cookie, uncultured brute that I am. Not to mention that I still think macaroons come in boxes from Manischevitz. Sweet little button blooms from Diana, who has a really fun blog. And this fun art print, which I will put in a kitchen one day. 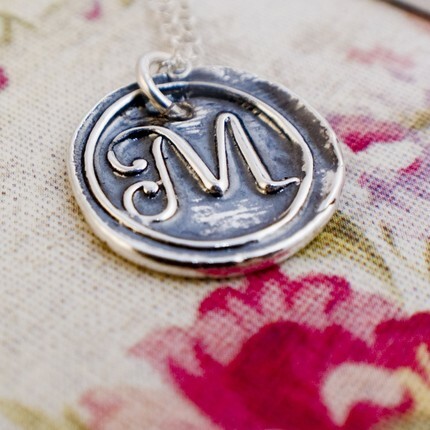 Have you found anything lovely on etsy lately? 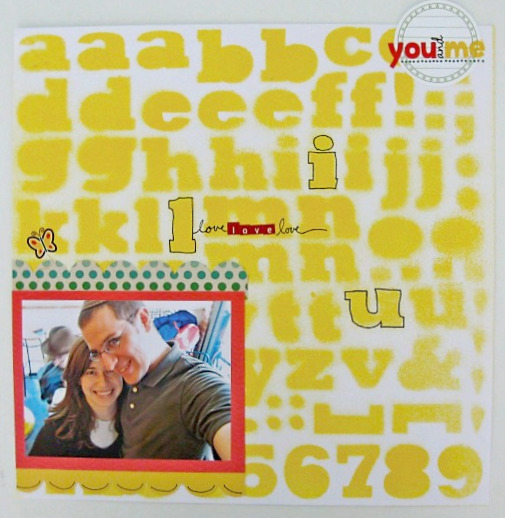 And before you go, there's a fun giveaway going on over at Crafting Jewish Style--check out their blog! Hope you have a great weekend! What are your plans? 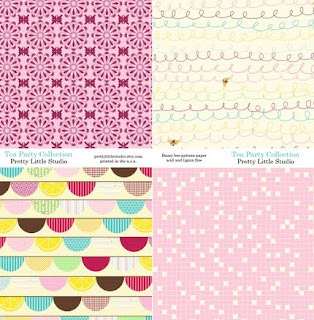 Do you have the Studio Calico June kit, Partly Sunny? So far, I am loving it! Bright, fun colors, lots of energy--I just need more time to play! 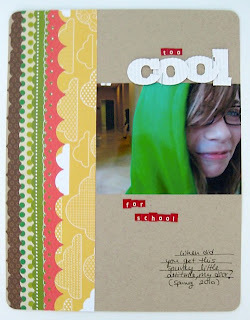 This one features one of my very favorite photos of my little sis from years ago. Working with a film photo was intimidating, but I like how the page came out! Journaling reads: I'll always treasure this picture. This is totally you as a little girl. Bursting with exuberance and life. You're the reason I want to have kids so badly, and I hope they turn out just like you. For further explanation, she's 12 years younger than me, so basically like my kid. And I'm a sap. This next one is also made with kit, using my Most Favorite Paper Ever. Luckily, I have another sheet of it, so that took the pressure off a bit! Journaling reads: You may not be here yet, but I think of you, stay healthy for you, love you. I'm not a childless woman, but just a future mama. Whew--that was personal. Almost didn't share it, but decided to anyway. Now you need to tell me YOUR deepest, darkest secrets in return. Hehe. In the meantime, I have lots of bar exam studying to do--what are you up to? First off, thanks for the well wishes! I'm feeling much better--even tried some solid food today! And for all of you who stressed the importance of general anesthesia: I hear you. Maybe someone will learn from my mistake! 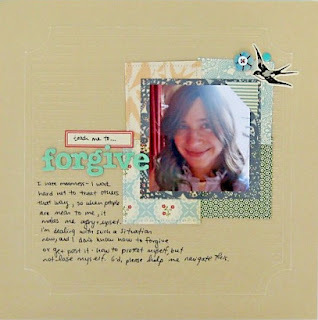 Made this one to help encourage me to forgive something I've had a hard time letting go of. Kept the design pretty simple, and added a bird becomes it seemed symbolic about letting things go. Truth is, birds are symbolic about lots of things. Extra bang for your buck, those birdies! I used Studio Calico's May kit, Granny's Cupboard for this one. Speaking of which, a question for you--do you like supply lists? Would you like me to include them? This one was made wit ha bunch of Lily Bee product I got in a giveaway box from the lovely Nik Harper. I also used my beloved new photo labels punch on this one, in the upper left corner. This page documents Steve's cousin's second wedding reception--the first one was in Mexico. And I am inordinately proud of myself for taking a bad photo and making it somewhat decent with a close crop and black & white conversion. 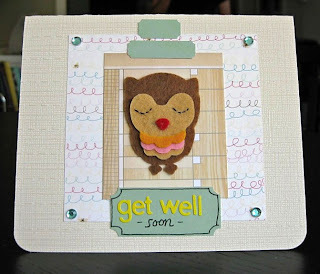 And finally, a get well card. With a very sad-looking owl-like creature. He just makes me want to cry, so I put him on a sickie card. I'm looking forward to catching up with some old friends this weekend! What are your plans? PS--I just made my most favorite page ever (at least right now) last night--can't wait to share it! And extra PS--I have a new project up on the Paper Posies blog today! I was so excited to win this beautiful necklace by Meredith Fenwick on Ali Edwards' blog! What with getting my wisdom teeth out yesterday, I really appreciated the pick-me-up! When I got Ali's email before the surgery, I decided it was a good omen. I may have spoken to soon. I opted not to get general anesthesia, and, let's just say there are certain things a person should be unconscious for. Getting your own teeth yanked out (literally: the nurse held my head and the dentist yanked) is one of them. It's a good thing all 4 of my teeth went out yesterday, because I will NEVER. DO. THAT. AGAIN. 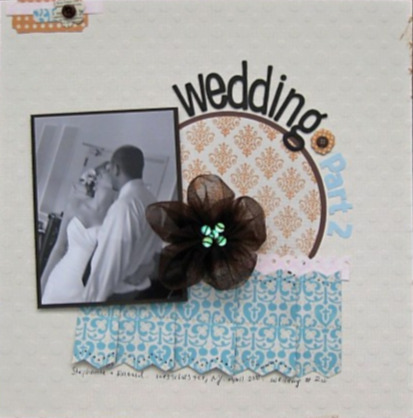 Now that I've thoroughly grossed you out, here's a scrapbook page to distract you! I made this page with Studio Calico's May kit, which I love and plan to make many more pages with whenever I get a second! I wrote about how when I broke up with my ex-boyfriend, I felt like I was back at Square 1 with dating. I had no idea how long it would take to meet my husband. But as it turned out, the very next guy i dated was the one I married. And he has made me so much happier than that other guy ever could. It's a good reminder whenever other bad things happen in my life--that things work out in the end. Thank you for your sweet comments on my last post:) I can't express how much I appreciate them! 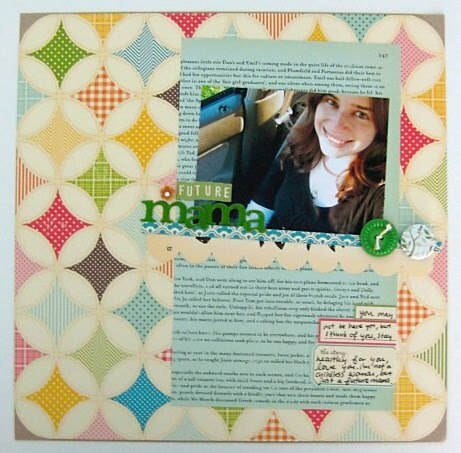 I made this page with the Studio Calico May kit and had so much fun making it. It was so lovely to feel that way, because I haven't been feeling 100% great about scrapping lately. I've been struggling with feeling not good enough. Not creative enough, not innovative enough, not enough period. I don't mean this post to be whiny, and I hope it doesn't come out that way. I just want to share what I'm experiencing because I'm sure some of you have felt this way at some point, too. 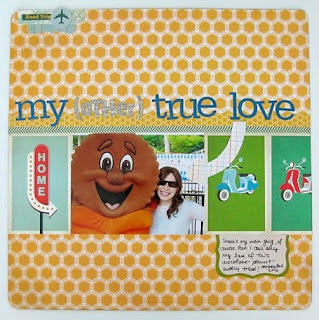 It's difficult to know how much involvement in the scrapbooking pub/design world is good for me, considering how bad the rejection can make me feel. But then on the other hand, I love the human connection and sharing that comes from being involved in the industry and working with other people who love this hobby as much as I do. I think this is part of a larger insecurity I've been feeling lately, as my life is about to change dramatically and the things that make me "me" have to get reexamined. I'm sure it will pass. but right now, it really is stinky! Have any of you ever felt this way? 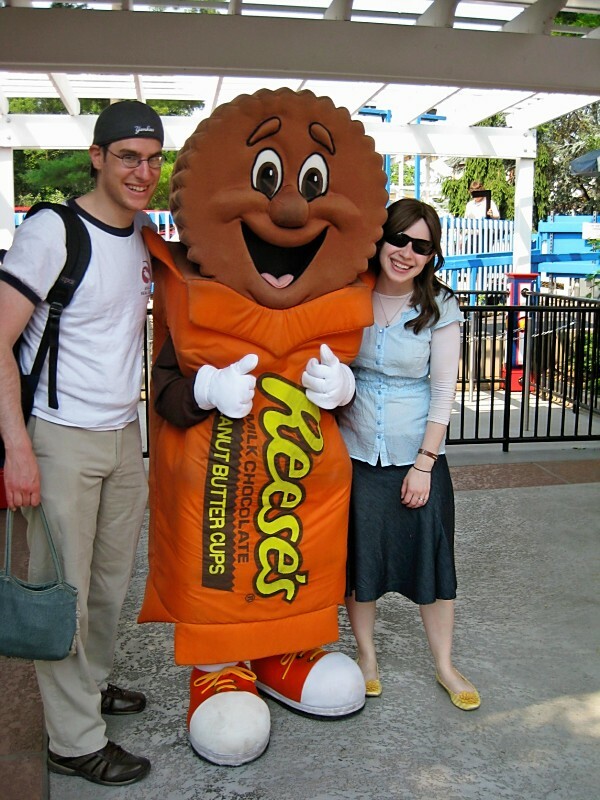 I'm talking about the Reeses cup, of course. 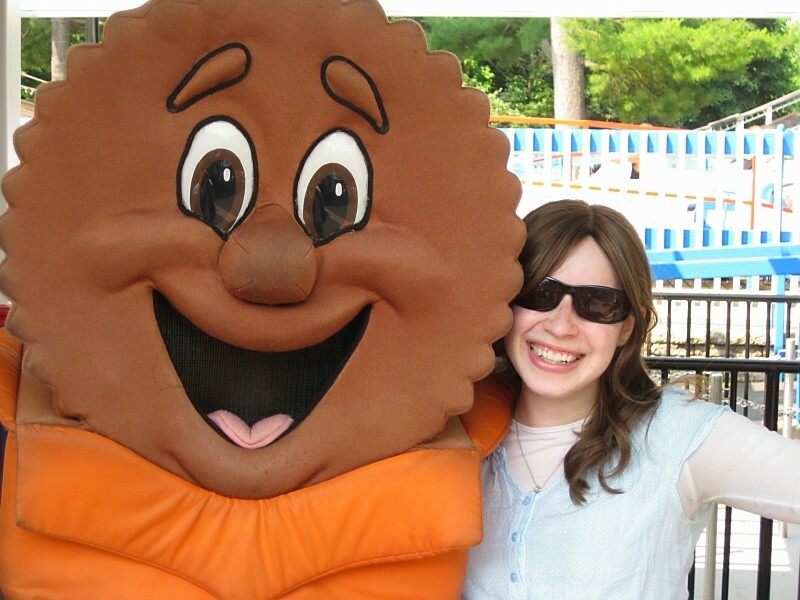 Reeses and I go way back. My mom used to give me one every Saturday morning. And when I was sick. And when I had a bad day. Hmmm...I'm starting to see where this may have come from. We make a handsome pair, don't we? It was a VERY hot day and I'm afraid of roller coasters and I didn't have any swimming gear for the water park, but it was a really wonderful day! 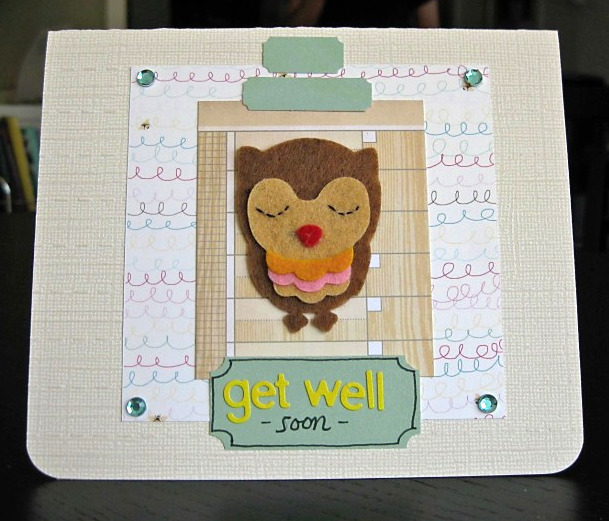 This is officially the 2nd card I have ever made and posted online. Gulp. Had fun with the flower, though. I have a lot of pages in mind at the moment, but limited time to make them what with all the bar exam studying. Humph. Does that ever happen to you?